If you are an SME, affiliate marketing is probably on your radar but you haven’t had time to look into it. So, this is a quick blog post to bring you up to speed on what it is, why you should do it, and how to get started. When someone follows an affiliate link to your website, the affiliate’s ID is stored as a cookie in their browser. If the user makes a purchase and the cookie is still active, a pixel tracking code on the order confirmation page sends this information back to the affiliate. This means that the affiliate (also known as the partner or publisher) is credited for the sale, and receives a pre-agreed commission from you (the advertiser or the merchant). Sites like Quidco and Skyscanner have based their entire business model around affiliate links, but they can be hosted in a variety of places, including blog posts. 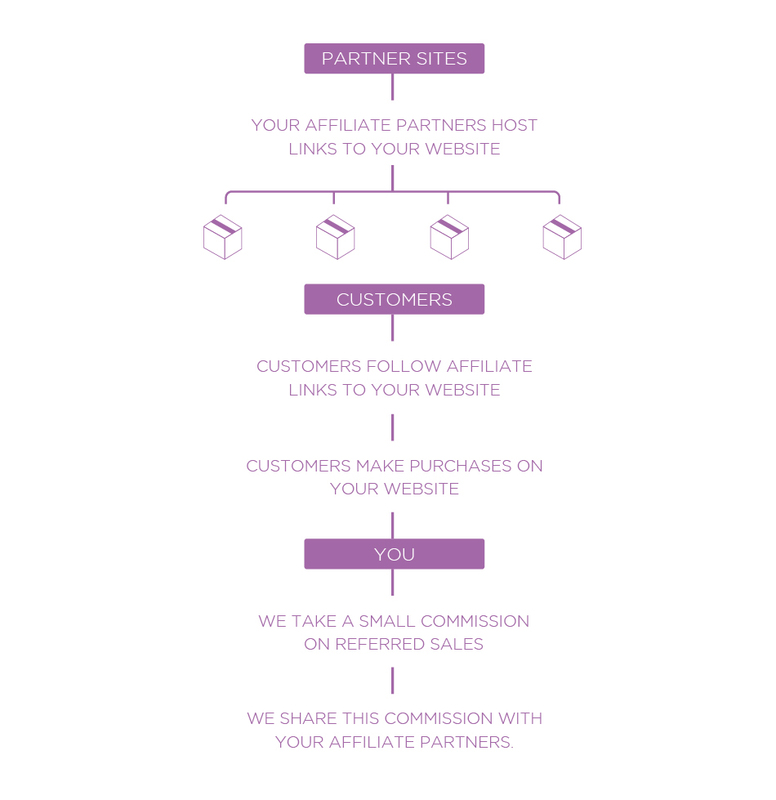 Almost every large ecommerce site will have an affiliate programme, and traditionally these have been hosted by networks such as Affiliate Window, Tradedoubler and zanox. In recent years, SAAS companies like Performance Horizon have entered the affiliate space with more advanced technologies allowing real-time management and optimisation of your campaign. What does an affiliate marketing agency do? 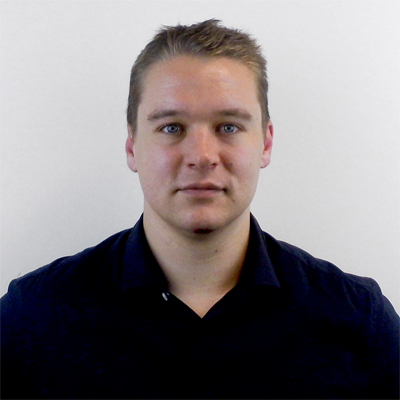 It’s an industry norm to have an agency manage your affiliate programme for you. Most will charge set-up fees to get your campaign running, and some will charge monthly management fees. There’s also commission per sale paid to the agency, which is usually a percentage of the publisher’s commission but can be a flat fee. 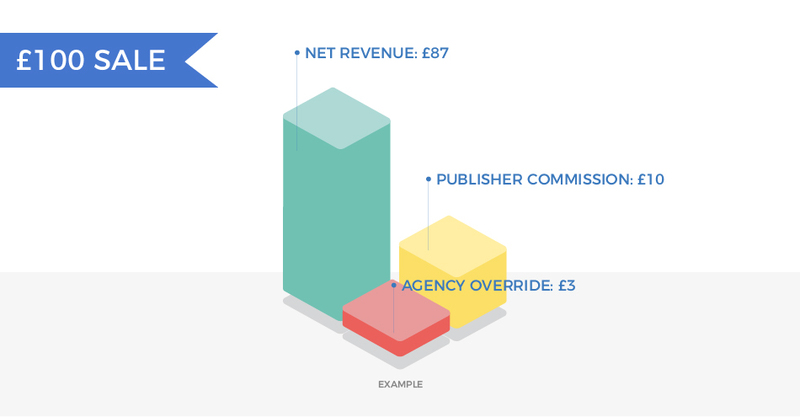 Let’s say you pay a 10% publisher commission and a 30% override rate to your agency. On a sale of £100, you would pay £10 to the affiliate and £3 to your agency, leaving you with net revenue of £87. Commission rates are rarely pre-defined — as with most things it’s best to see what your competitors are offering and go with a figure in that region. It’s a good idea to have a glance through one of the cashback sites to get an indication of what your competitors are paying. Some of the more advanced affiliate platforms allow you to set different commissions for different products, enabling you to protect your margins if they’re tighter on some items than others. You can also set bespoke rates per partner, so you can incentivise those who are working well for you, or lower the rates if you’re using a voucher code. At the end of the month you’ll receive an invoice for the approved trade that was done through the channel. Industry standards include a 30-day cookie window and a 30-day approval period from sale. This means that an affiliate can earn commission on purchases made up to 30 days after the customer’s click-through, but you won’t pay it until 30 days after the sale (to account for returns). Affiliate marketing is predominantly a B2C model, but more B2Bs are using this channel to generate leads. It is also effective across industries, from retail to travel and insurance. Want to know more? Get in touch on 0333 7000 555 or email affiliates@glassdigital.co.uk.